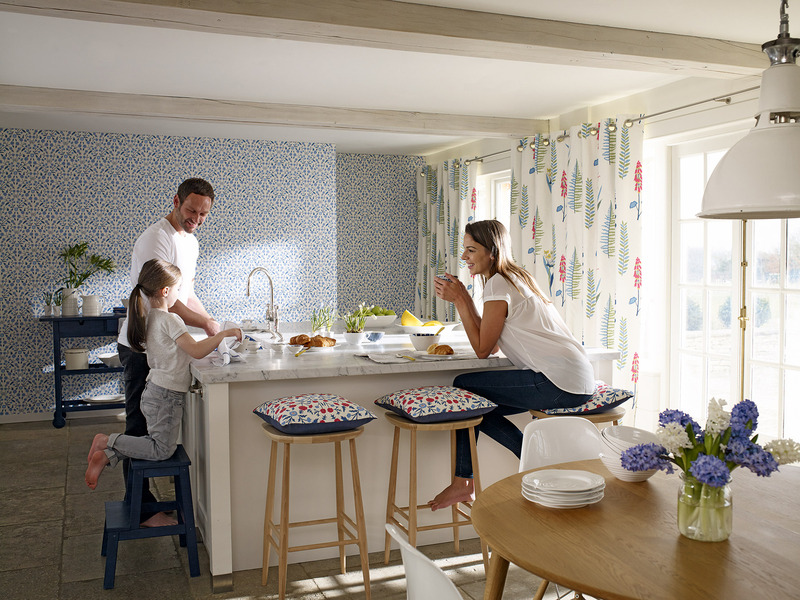 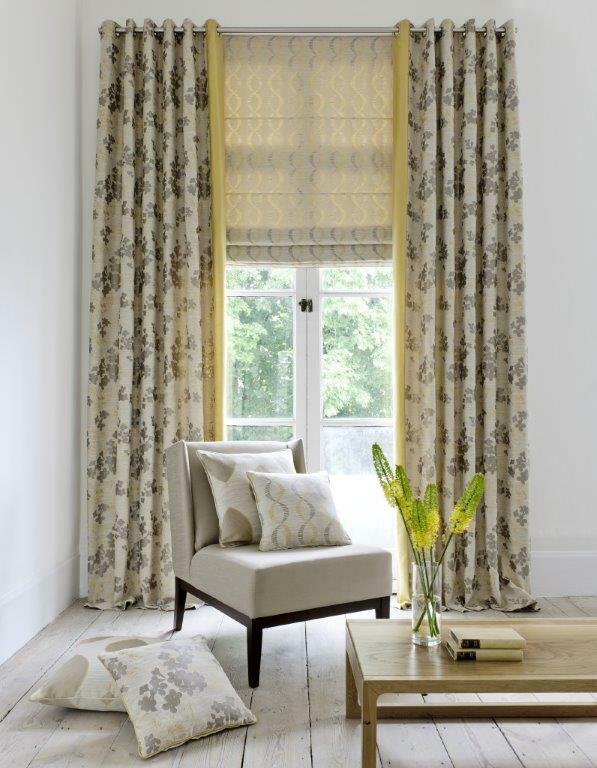 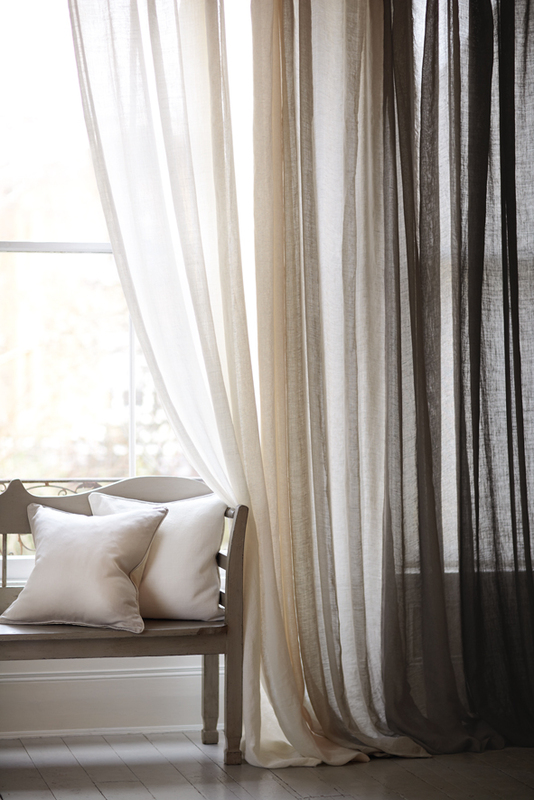 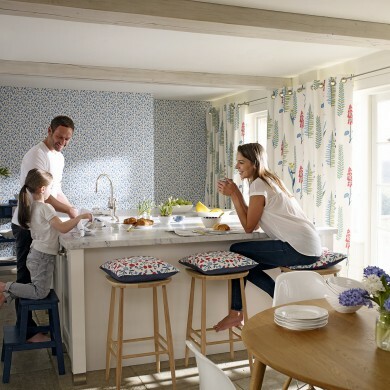 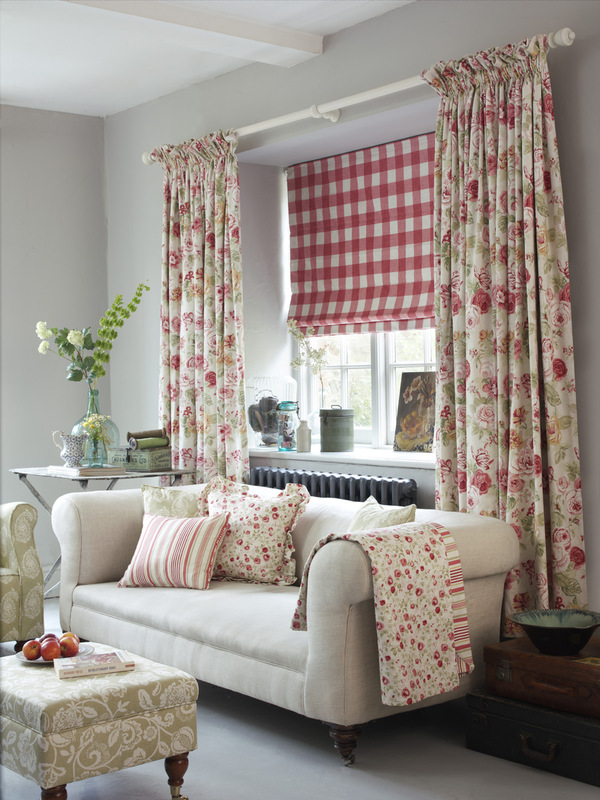 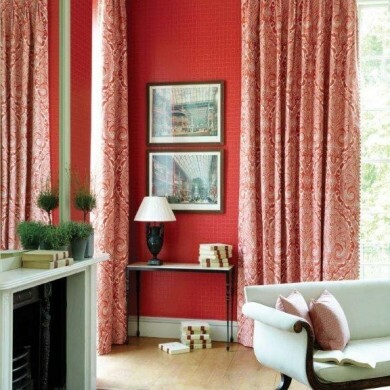 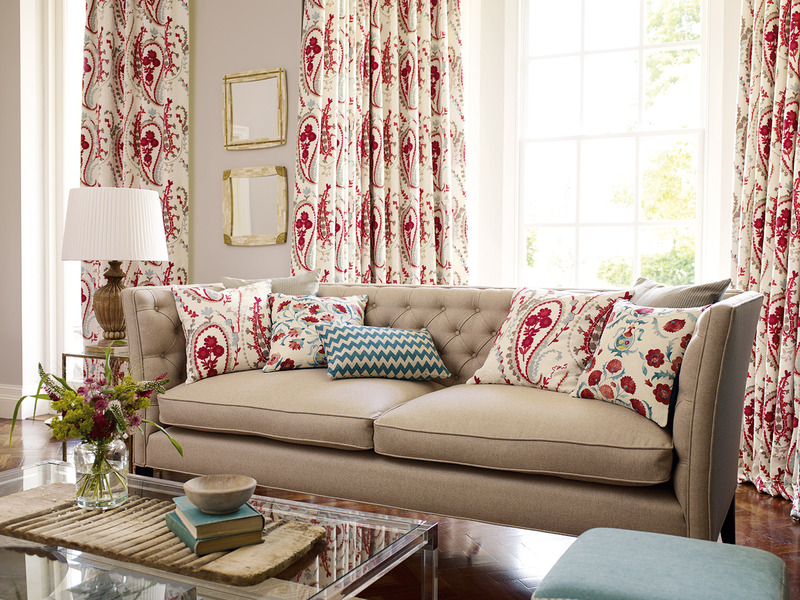 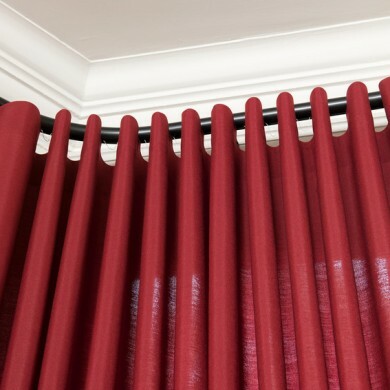 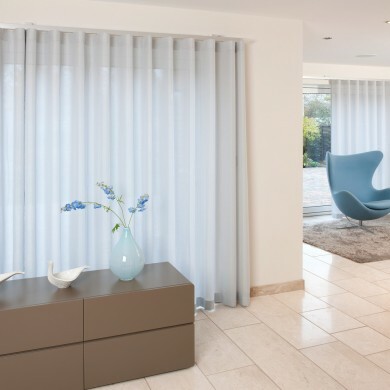 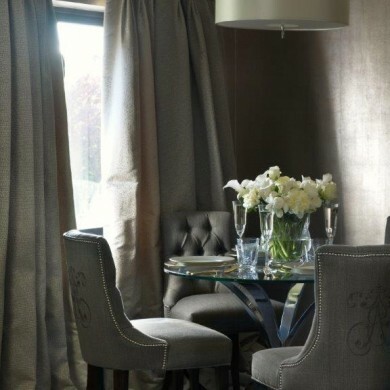 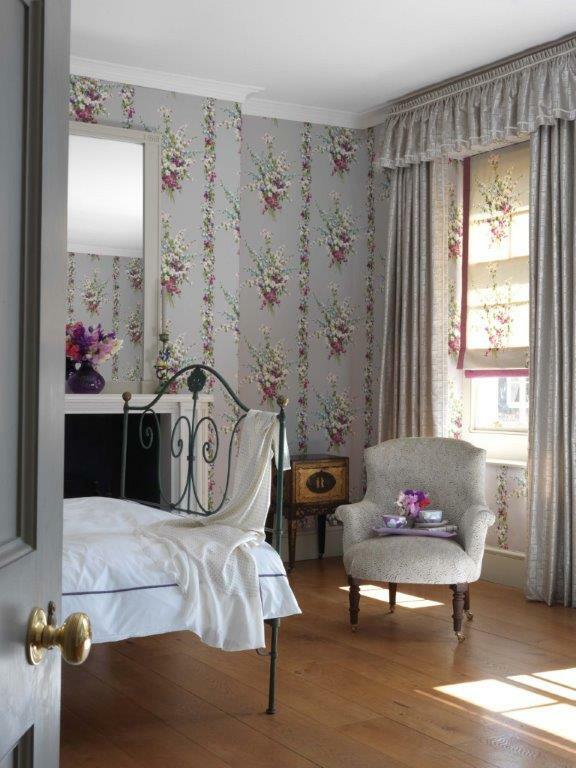 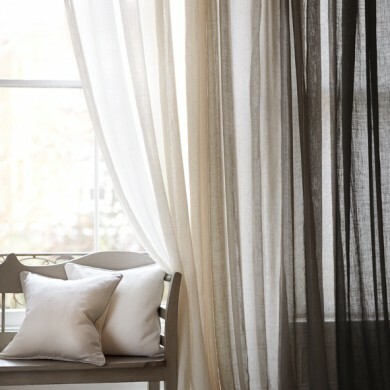 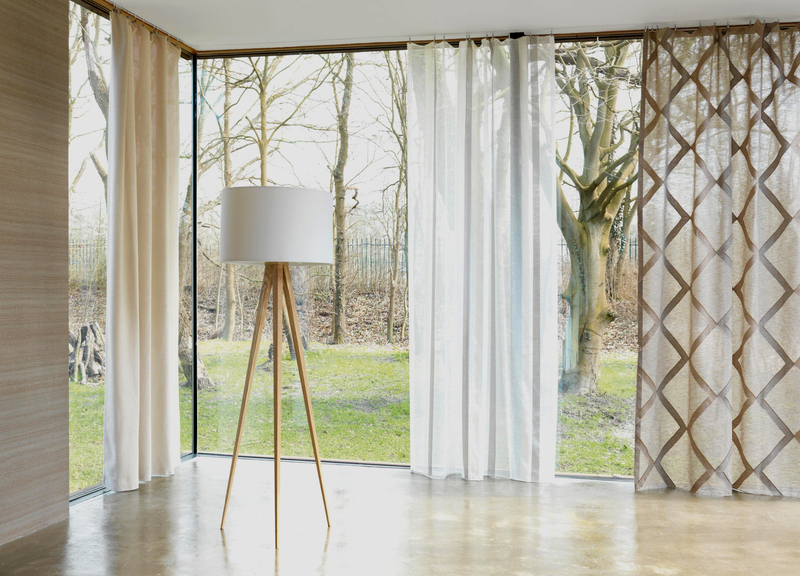 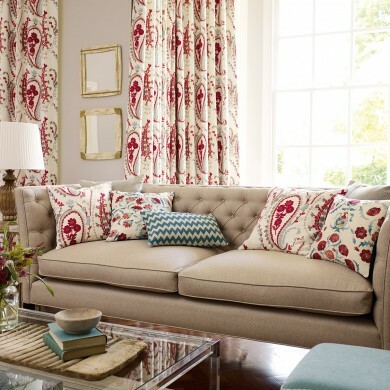 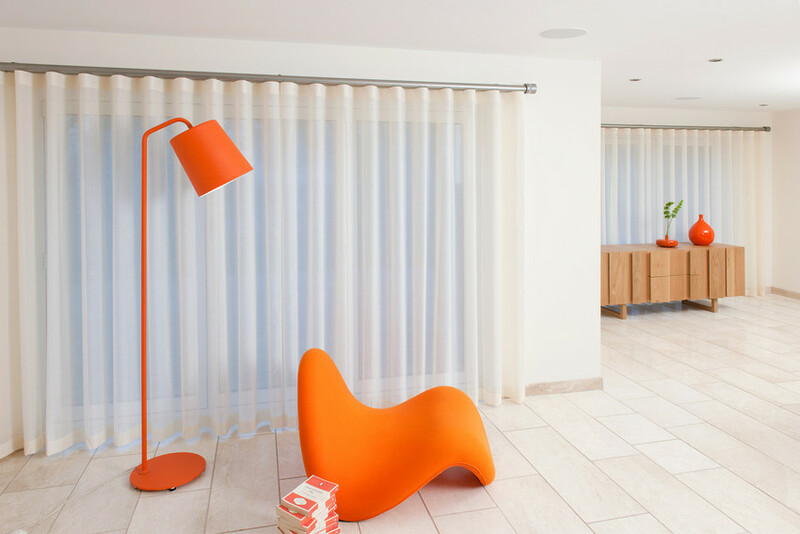 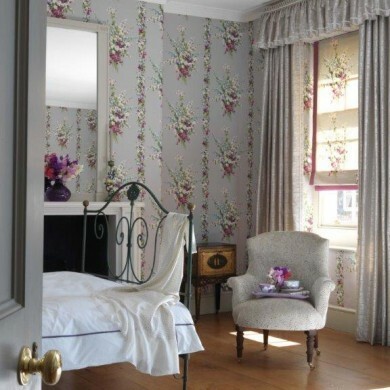 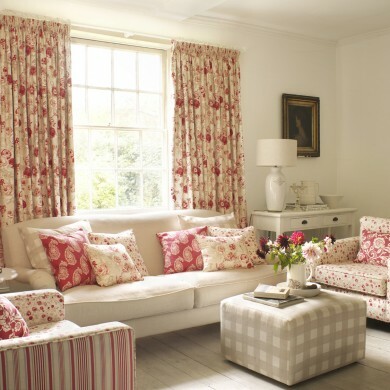 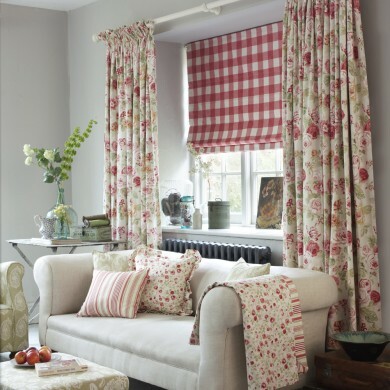 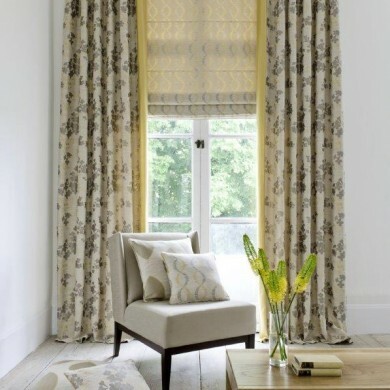 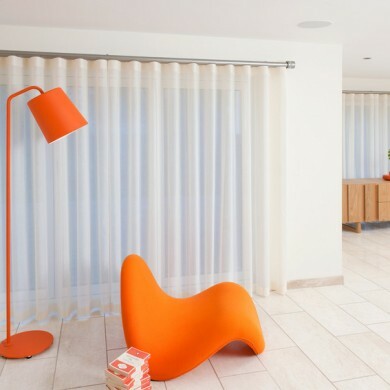 Bromley Curtains and Blinds provide the finest quality bespoke curtains and pelmets and advise in the selection of fabrics, linings, tracks and poles. 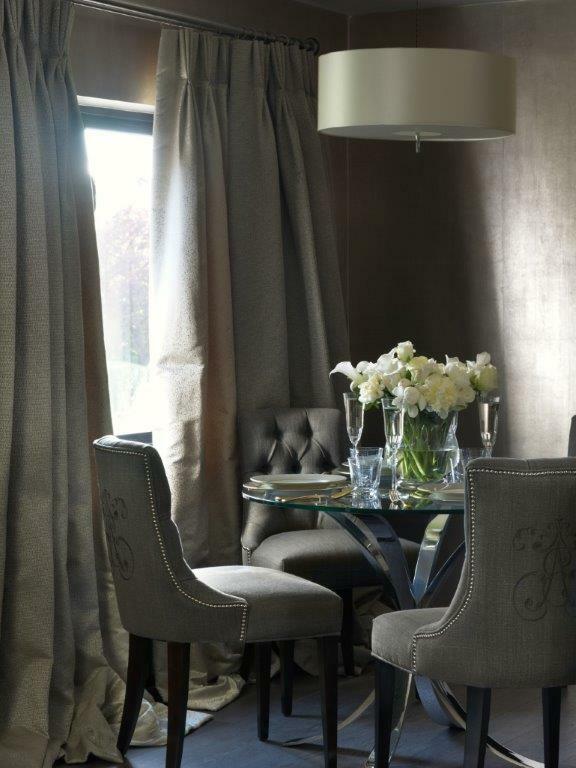 We will guide you through the design process, delivering to your home samples for your selection. 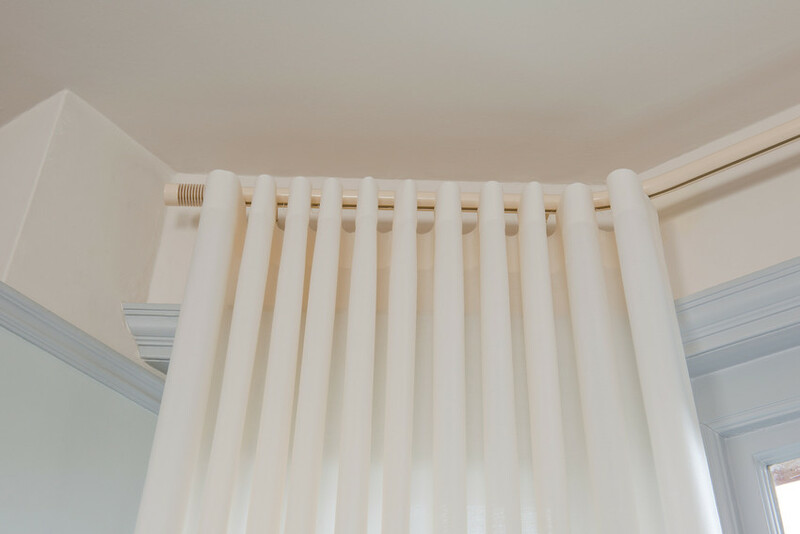 Our window dressings are made and professional fitted by our expert team who have a high level of workmanship and a keen eye for detail. 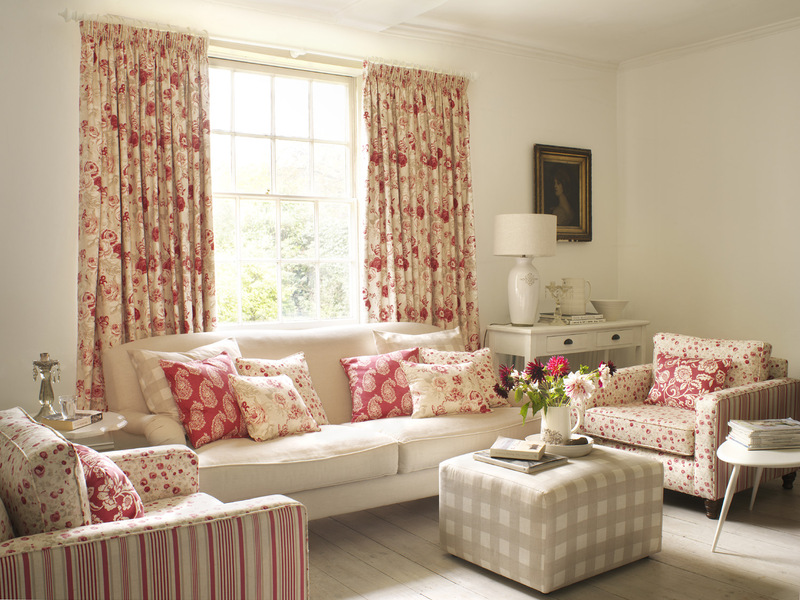 With our experience and knowledge of fabrics and design we can turn your ideas into reality, whatever your budget. 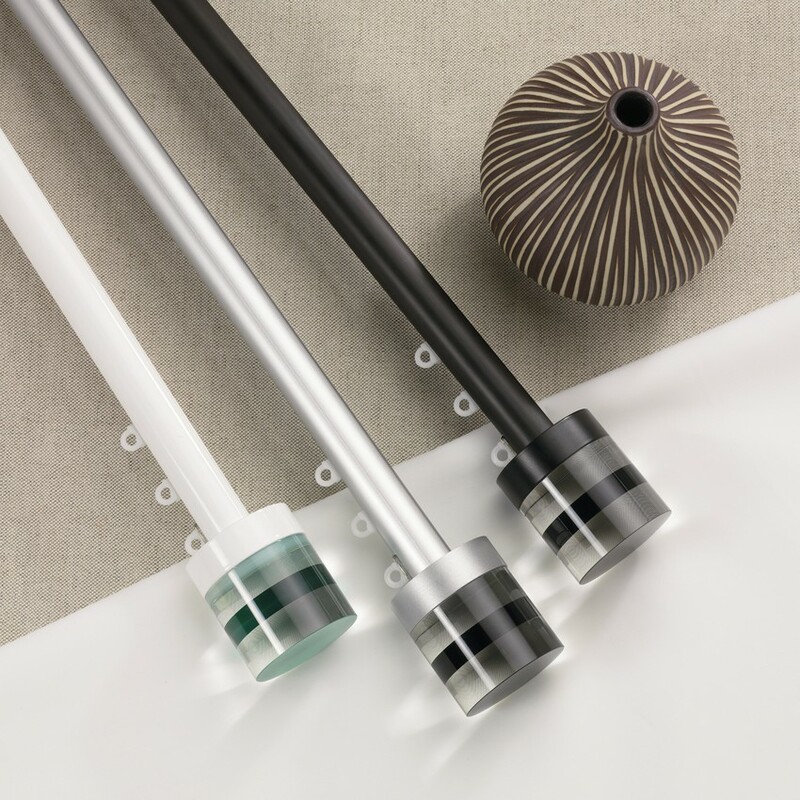 Wave is a neat and stylish heading system from Silent Gliss. 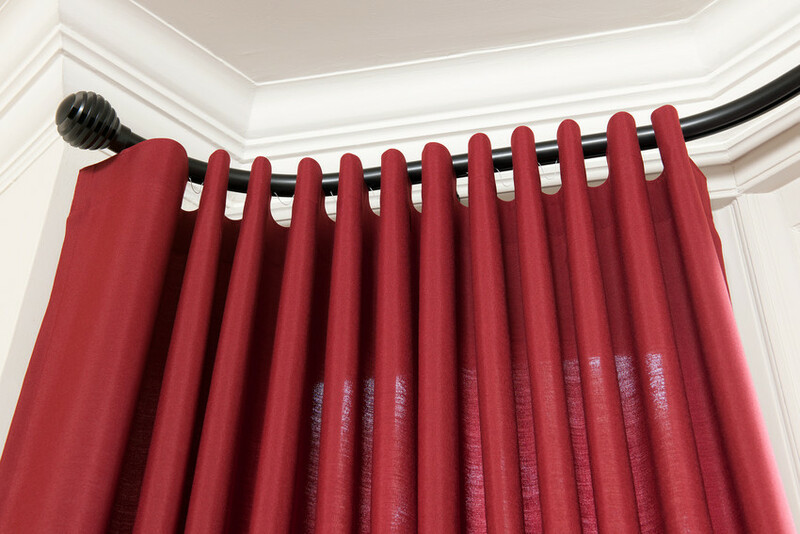 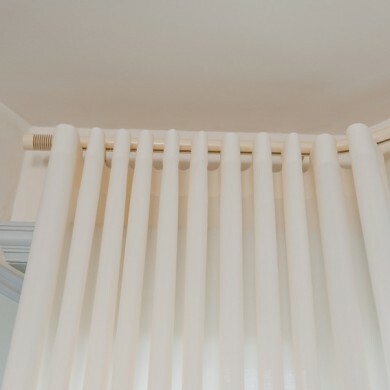 A specially designed heading tape and wave glider-cord allows the curtains to fall in a soft and continuous wave. 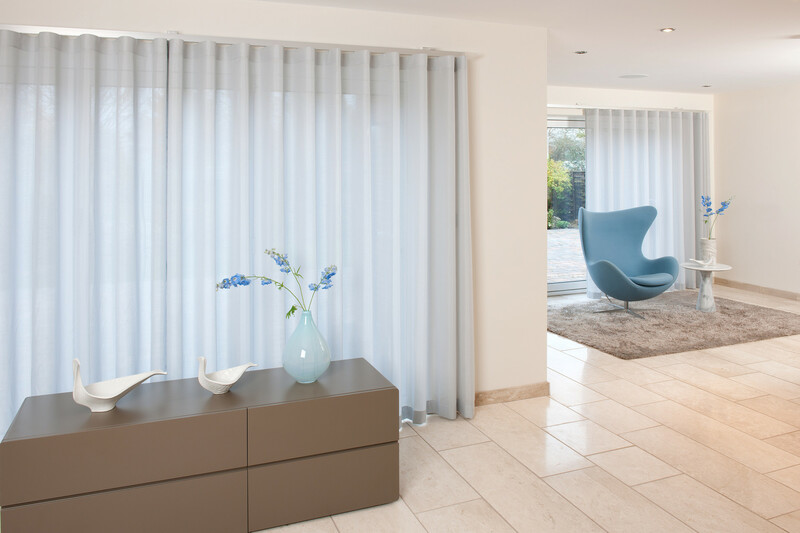 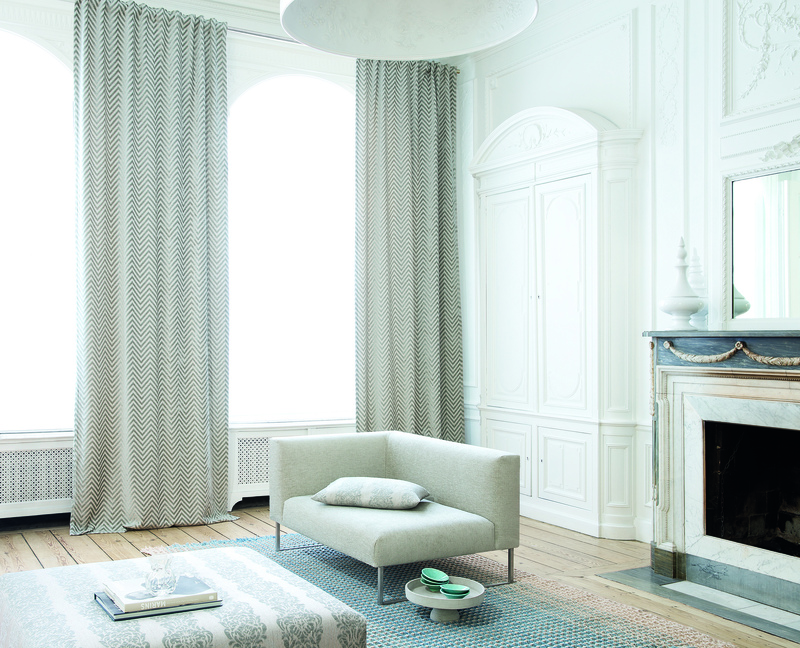 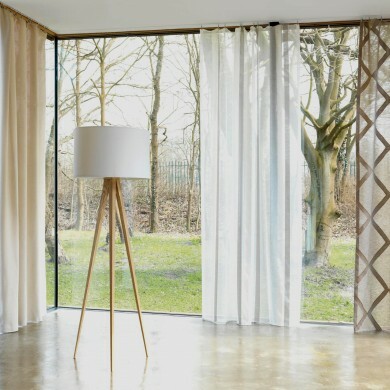 The result is both stylish and uniform with a minimised curtain stack, suitable for both contemporary and traditional interiors.